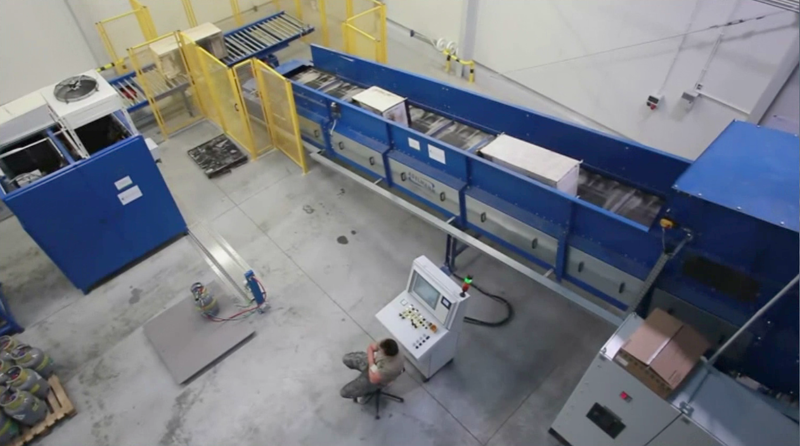 appliance recycling and resource recovery. Approximately 110,000 square-foot facility in downtown Graniteville, SC. 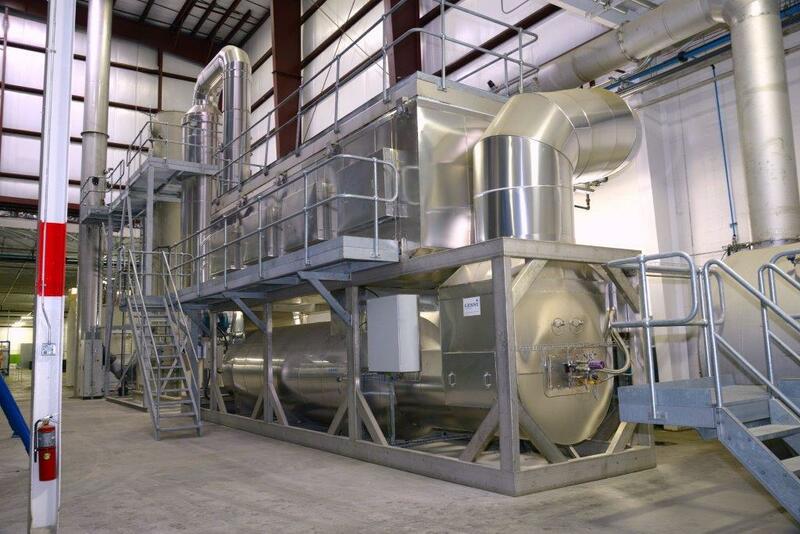 Our flagship facility in Graniteville, South Carolina, features state-of-the-art, completely closed-loop resource recovery technology to cleanly and safely de-manufacture and recycle refrigerators, other large household appliances, and related electronics, while exceeding all existing Environmental Protection Agency standards. 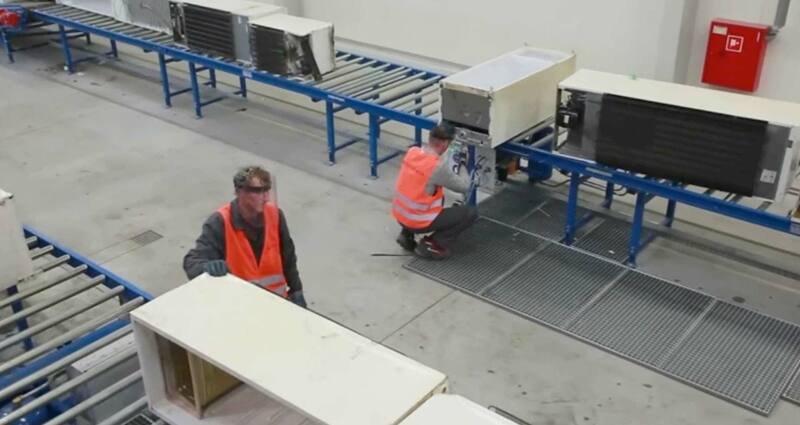 The plant technology and system used by Recleim is provided through an exclusive partnership with Adelmann Umwelt, GMBH of Karlstadt, Germany. 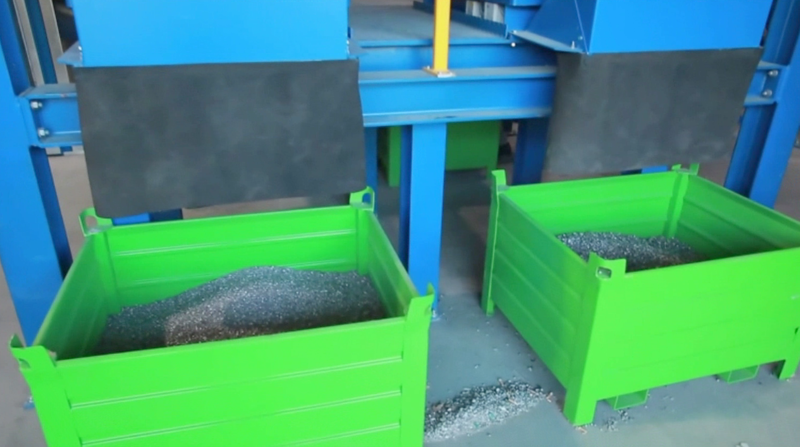 The Adelmann system is currently being used throughout Europe as the standard for appliance recycling and resource recovery. 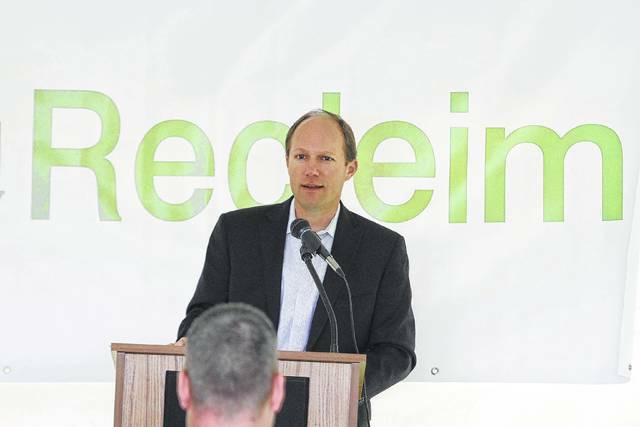 Recleim is the only recycling company in North America with the rights to use this state-of-the-art technology, making Recleim the new standard in the recycling industry. 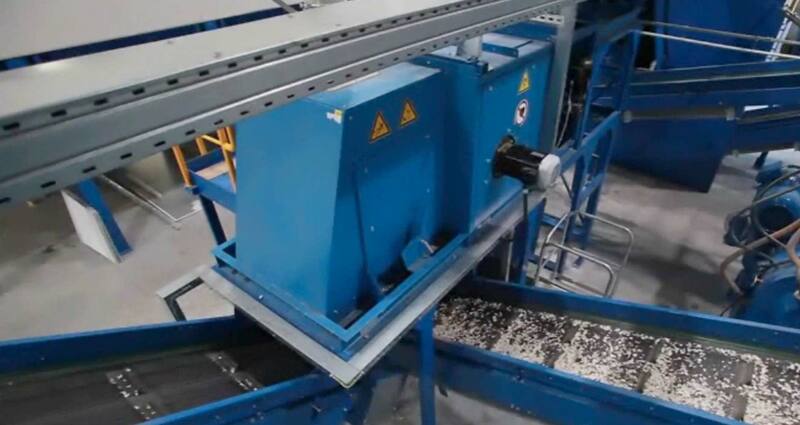 The Adelmann system is capable of recycling all types of large appliances. 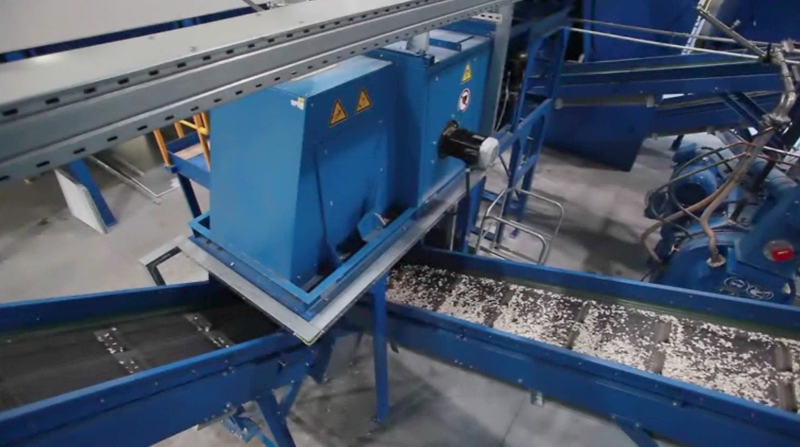 The system deploys the first entirely closed-loop resource recovery technology in North America and exceeds all existing Environmental Protection Agency standards for recycling and de-manufacturing of appliances. Recleim provides the cleanest and most efficient appliance recycling method available in the world today.